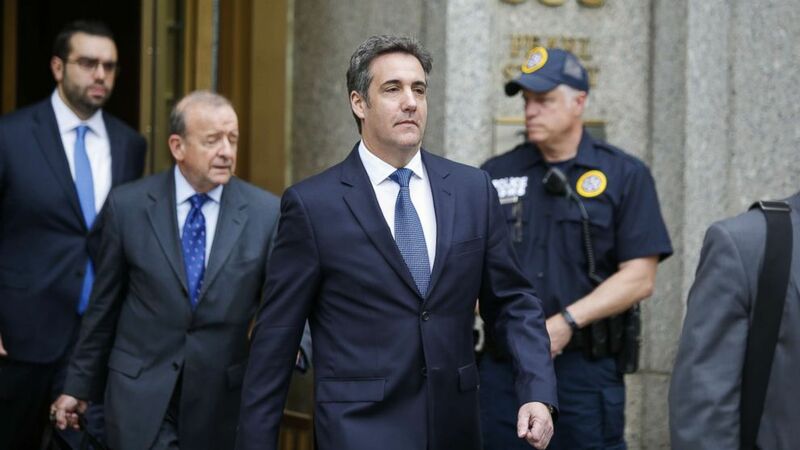 Cohen had reached a plea deal with federal prosecutors. (Eduardo Munoz Alvarez/Getty Images) Michael Cohen, former personal lawyer for President Donald Trump, exits the United States District Court Southern District of New York on May 30, 2018 in New York City. ABC News' Aaron Katersky and Josh Margolin contributed to this report.